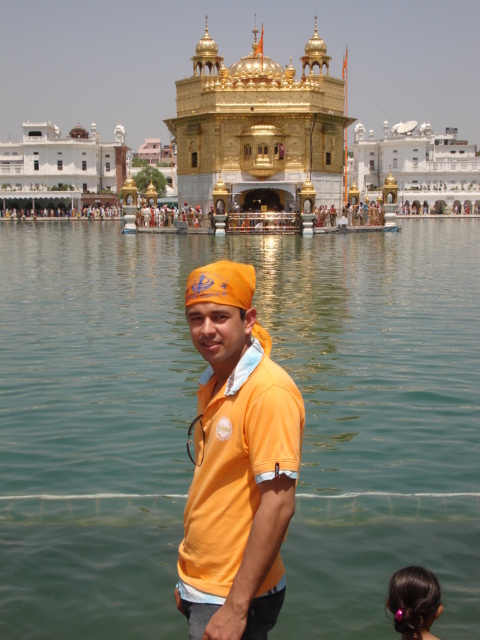 It was 3 years ago, at the time I was leaving Chandigarh to Join Infosys, Hyderabad, that I went to a Gurudwara/ Mandir on extreme insistence of my parents. It happened again, today when again I am set to leave Chandigarh. 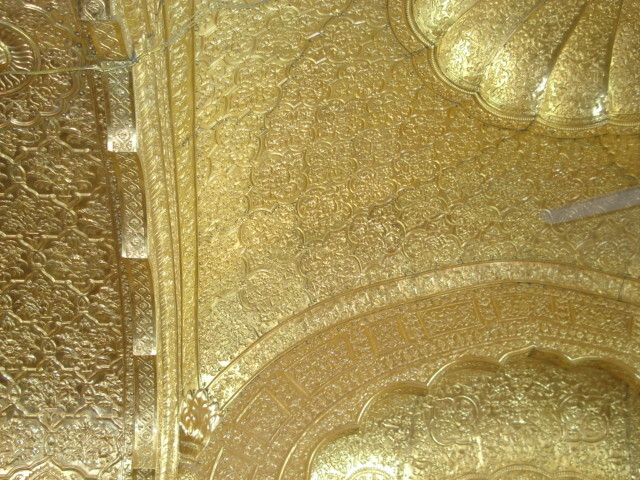 It was a trip to Golden Temple, Amritsar this time. 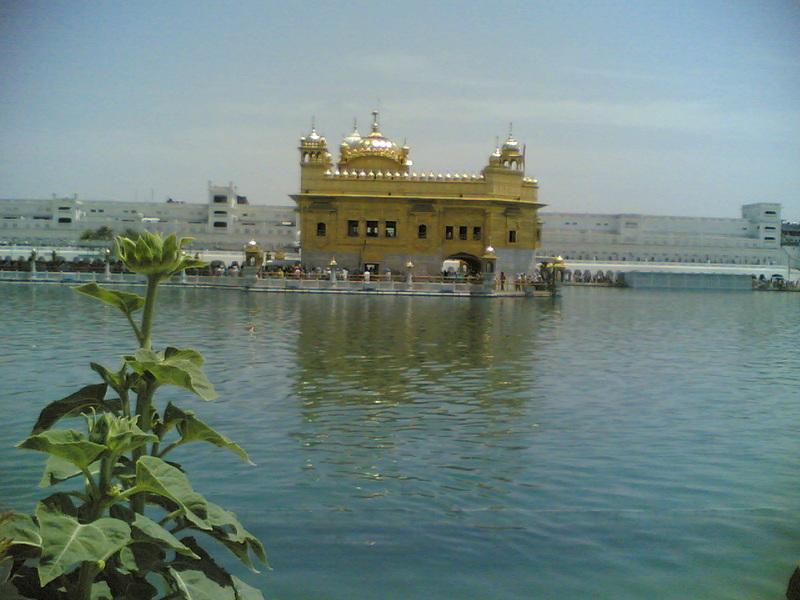 There was an unordinary rush at the most important pilgrimage place for Sikhs. The first thing that struck me, apart from the scorching heat was lack of any kind of security system – anywhere. While there were around 40 – 50 Thousand people, I couldn’t spot a single policeman. To plan and execute some bad things seemed to be the easiest thing to do there. The next thing to notice was the enormous rush of people. 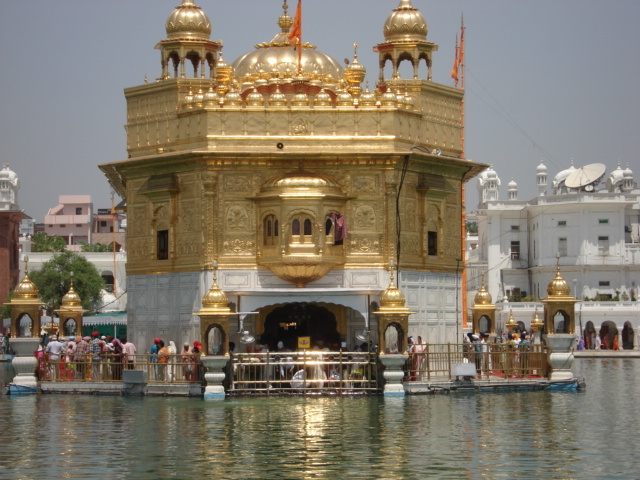 There were huge lines and average time a person took to get 2 minutes in front of the Guru Granth Sahib in the main complex was rumored to be 4 hours. We had some VIP ‘contacts’ which reduced our ‘turnaround time’ to 30 minutes. This thing led to confusion for me. You go to a religious place to pray, pay homage, thank god or ask for His blessings. But there too one doesn’t have the patience to stand for his turn. All this basically becomes a ‘task’ which has to be completed. Not that I am targeting people who have VIP influences. Even the one standing in line is not by choice. Given a chance he will jump to take the advantage. While, as VIP you bypass the line, you get jealous and sometimes angry looks from the ones standing in lines. Who wants to stand in long lines, in so much heat? Even inside, in front of the sacred book, while paying obeisance, there is so much pushing and pulling to get ‘close to God’. So much that even if one wants to pray in silence for a minute, he can’t. Seconds later, you will experience a push here and a nudge there. Ironically, my beliefs in being a non-religious person were strengthened today. 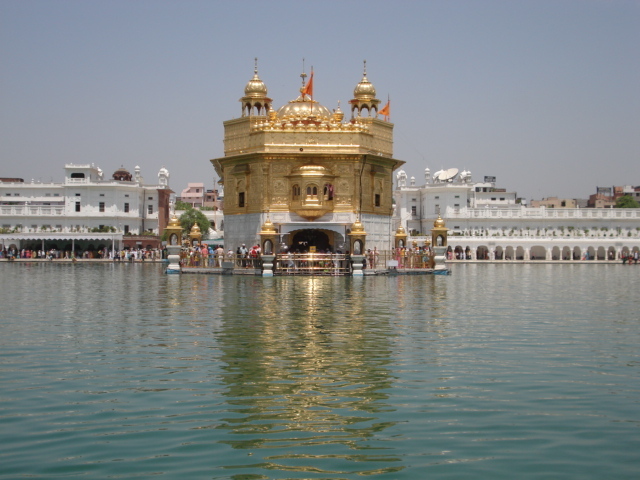 There was not a single moment after entering the complex that I closed my eyes or folded my hands – not even while kneeling down and paying the customary obeisance. For me, it was just an opportunity to see a historical place, admire the beauty and click a few photos to put in Orkut and blog. But unfortunately, there were problems even with that. Inside the main building, as I stood admiring the precision and accuracy with which a pattern was carved out, I was quickly shoved off as I was blocking the line. May be going to Jalianwala Bagh and Wagah Border could have been more satisfactory for me.